One of the things that ruled about the DC Universe Online ultimate throwdown trailer, was that it put Cyborg in the frontlines. 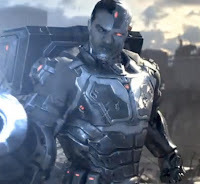 It bamboozles me no end, despite his history for the company and his multimedia appearances, how Cyborg is generally left to rust. 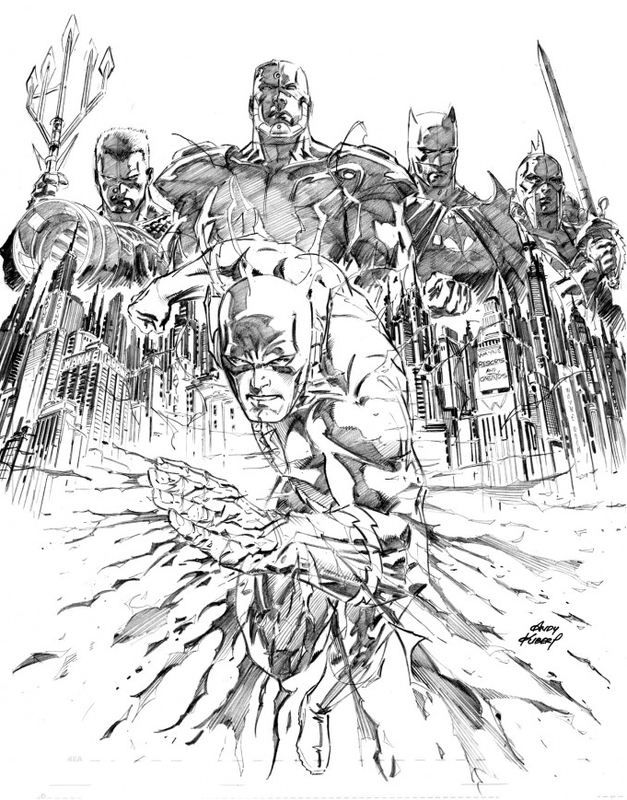 Taking what would be the obligatory Superman spot in the line-up, the Andy Kubert drawn teaser Everything Will Change In A Flash shows big things are instore for at least this version of Cyborg - he's even standing infront of Bats! With titles like Citizen Cold, Lois Lane and The Resistance, Emperor Aquaman and Wonder Woman and the Furies, there are more than a few mini's set to tempt your wallet. Check the list out in full, right here. AMEN! I love Cyborg. And he SHOULD get more airtime, print time...whatever. The opportunities for him to crossover are endless, and it's about time they took advantage of his talents as a character. Glad you're in the same boat Random! 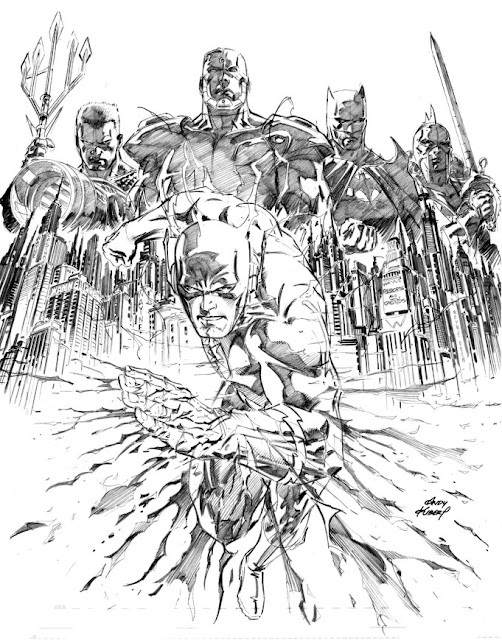 Hopefully this is the start of DC doing just that!